Five suspects involved in excavating ancient relics in an archaeological site were arrested by the police in the Thibotumunawa Area. The equipment used for excavation was also seized. 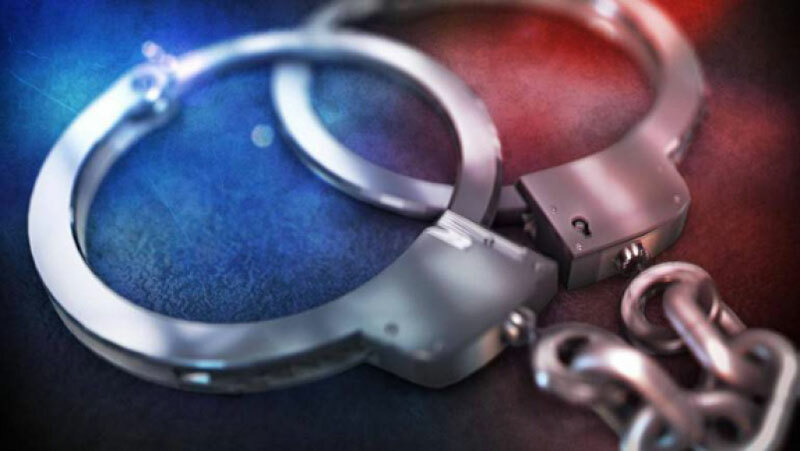 The suspects are 42-year-old, 62-year-old ,32-year-old ,51-year-old ,22-year-old and are residents of Ridiyagama in Kegalle. The Kegalle police are conducting further investigations.